Update 2, July 20th 7:30 AM EST: Fujifilm UK already posted an official note yesterday, confirming the discontinuance of Velvia 100 in all formats and Velvia 50 in large formats. Still no word from Fujifilm USA, though. Update: 4:44 PM- Fujifilm USA hasn’t heard anything and believes the stock to still be the same. Rejoice, everyone? After contacting two of our Fujifilm USA contacts, they haven’t heard about this discontinuation; we’re currently waiting to hear from them. 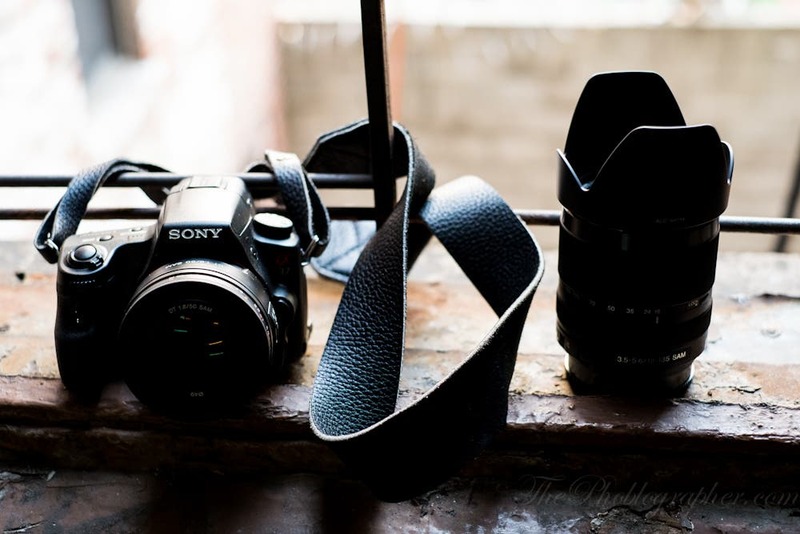 If true, this means that Velvia 100F is practically killed off. 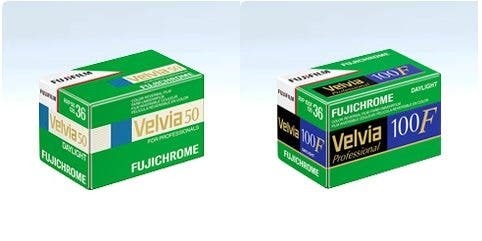 Velvia 50, Velvia 100 and Provia 100F will also no longer available in Large Format. This basically leaves us with Velvia 50, Velvia 100, Provia 100F and Provia 400X in 35mm and 120 formats — large format slide films will no longer be available from Fujifilm once remaining stocks are sold out. 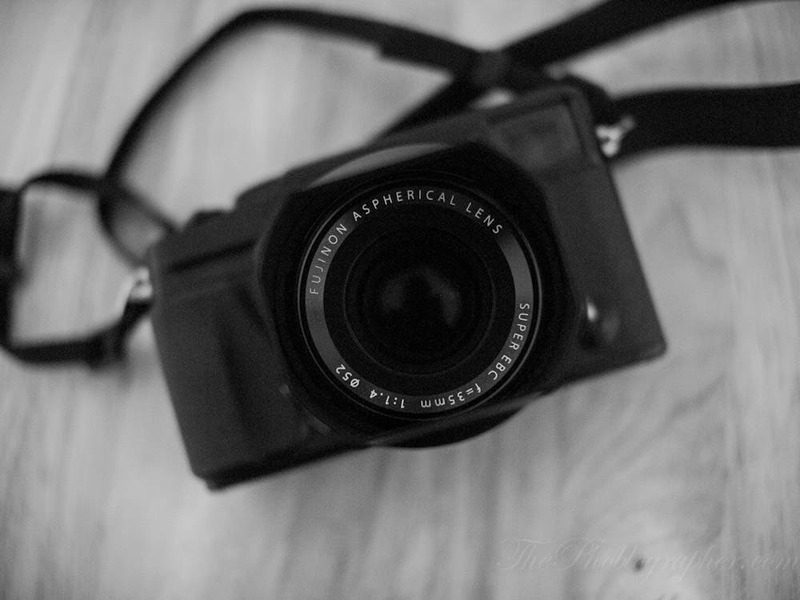 This announcement comes only shortly after the news of Fujifilm killing off some of their color negative emulsions, and Kodak killing off their slide film lineup entirely.